As we all know, some products get dated. This was the case for an older project I worked on for Maplelea and a change was needed. I am happy they asked me to redesign an old pj that I had worked on! 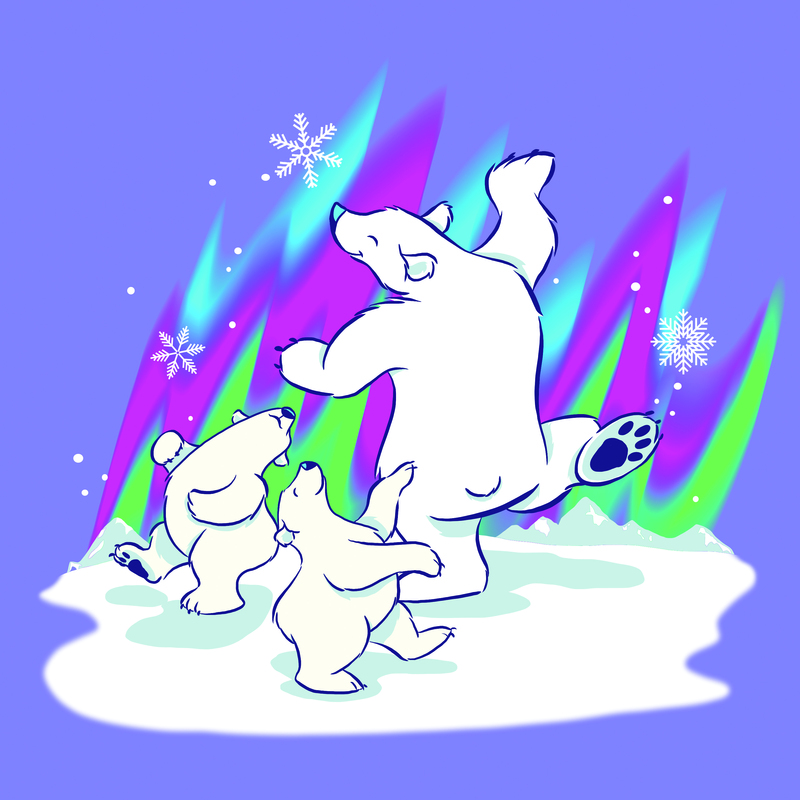 The new polar bear design is much more playful and whimsical, and the sparkly northern lights in the background is a wonderful touch! It comes in doll sizes as well as children sizes! Check it out!